Special Interests in Physiotherapy: Sports Medicine, Peripheral Joints, Exercise Prescription for Rehabilitation, Prevention and Fitness, Core Stability. As an ex-Olympic water polo athlete, and having provided physiotherapy treatment for professional and semi-professional athletes in Canberra and Perth, Mark Oberman became the owner of Kalamunda Physiotherapy Centre in 2005. Over ten years later, he continues to share his extensive knowledge and experience in sports physiotherapy with patients and during our supervised gym and pool classes. After graduating from the University of Sydney in 1996, Mark gained post graduate experience in sports related physiotherapy, post-operative care, lower back and neck conditions and Core Stability. 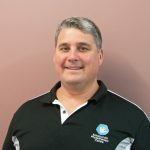 He has previously helped the WAIS Water Polo and Canoeing programmes, been the physiotherapist for National League Water Polo teams in Perth and assisted the Canberra Cannons in the NBL and the Weston Creek Wildcats in the ACTAFL. 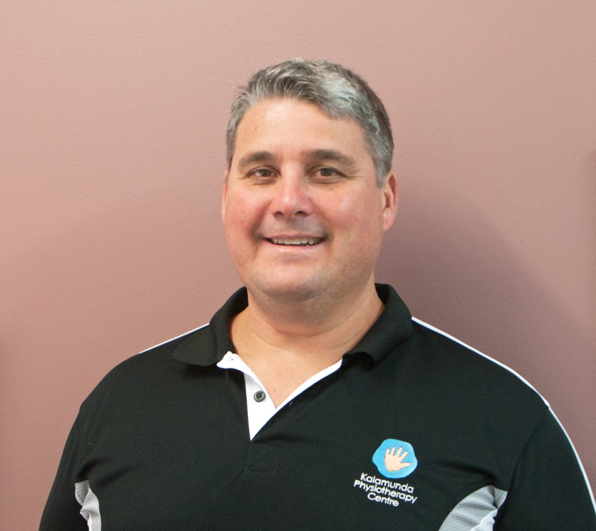 Most recently Mark was the physiotherapist for the Kalamunda Eastern Suns basketball teams in the State Basketball League (SBL). Still passionate about sport, Mark plays water polo socially, swims regularly and rides a road bike with his wife. He has two children who are involved in water polo, swimming, basketball and netball, and his wife, Sue Kenny, currently works as a specialist coach for the West Coast Fever after being the Australian Netball vice-captain and Selector and Assistant Coach to the National team. Mark provides high quality, professional, and functionally specific physiotherapy services so you can achieve your goals, either in sport or everyday life.